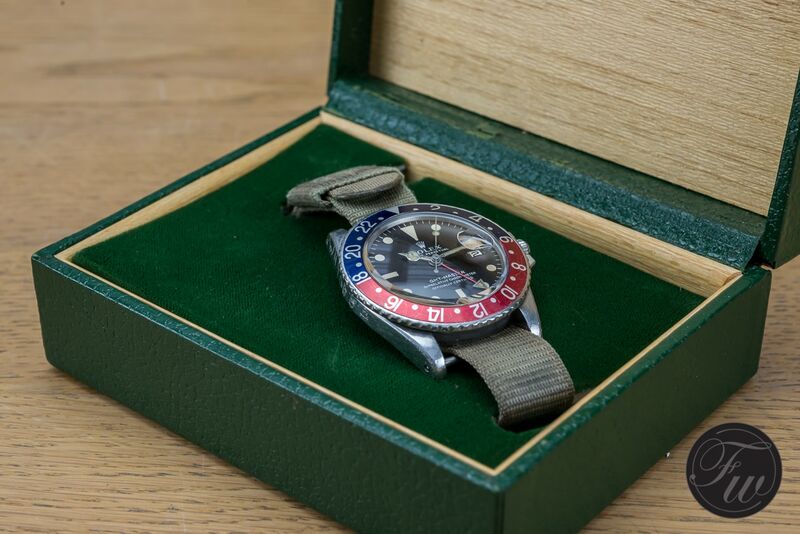 On Thursday March 8th, Dutch auction house ‘De Ruiter’ will offer an interesting Rolex GMT-Master reference 1675, once belonged to Sgt. D.W. Scheele. 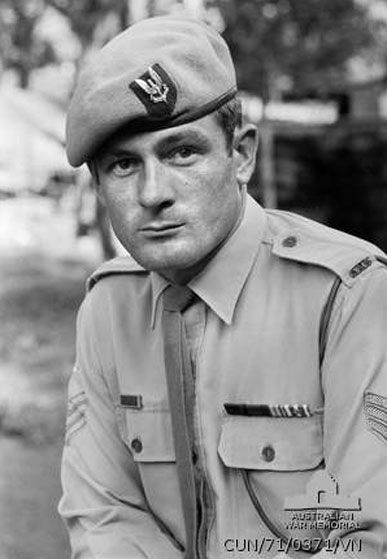 David Willem Scheele was a Dutch-born, Australian sergeant who served several missions in the Vietnam war. Sergeant Scheele enlisted in the Australian Regular Army in 1964. 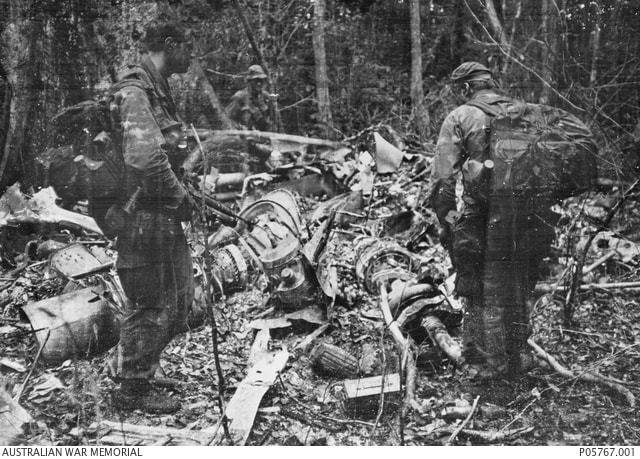 He joined the Australian Army Training Team in Vietnam in March 1969 and was attached to the 2nd Mobile Strike Force, 5th Special Forces Group. 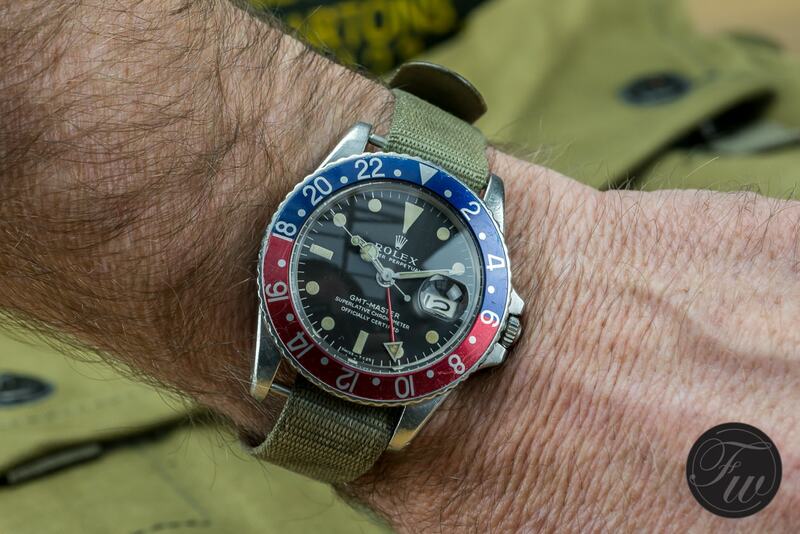 David bought this Rolex GMT-Master ref. 1675 on the 23rd of August 1969 in Hong Kong, in-between an AATTV Platoon Commander mission in South Vietnam, and a mission in Nha Trang. At that time, it must have cost him a months salary. And I guess that’s why he engraved the watch with a personal number so that it would be undoubtedly determined as his possession. 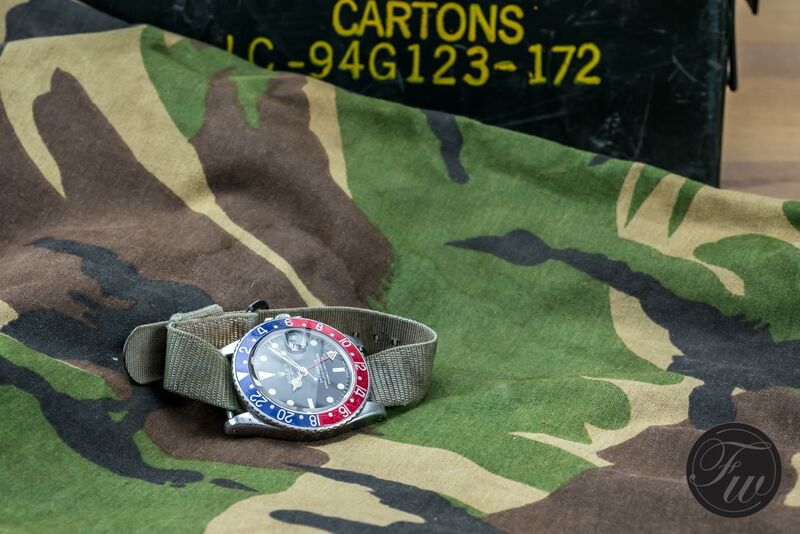 A Rolex GMT-Master ref 1675 being an interesting watch as such of course (click here for our in-depth article on the 1675), however, an example which shows it has served on the battlefield is even more attractive. 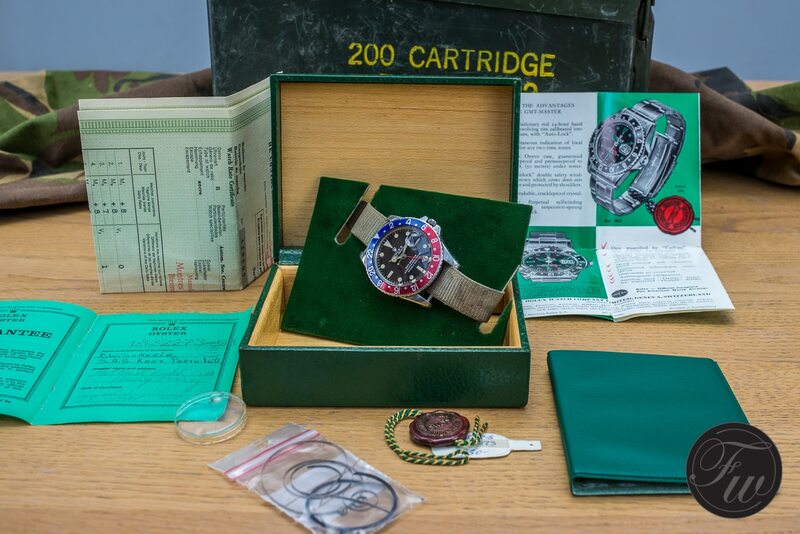 Additionally, all original documents are still with the watch. There’s also a box with the watch, but I have some doubts about the originality. The watch has been brought in a technical functioning order. 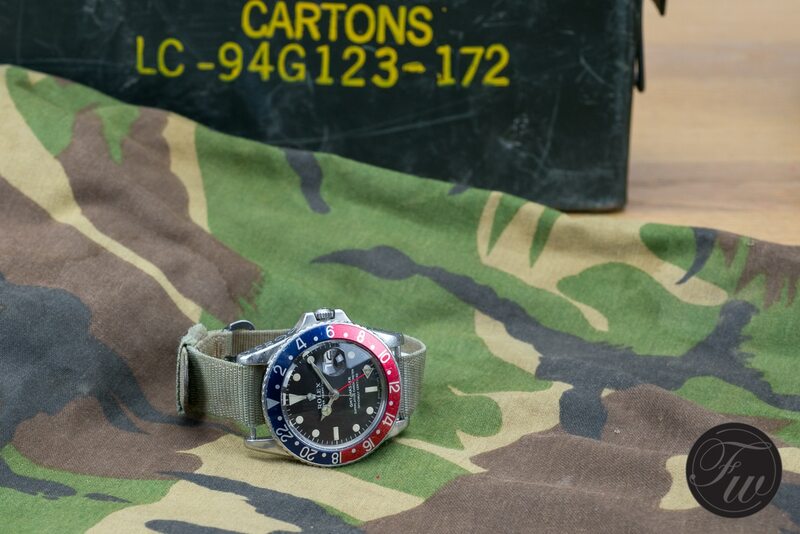 The caliber 1575 movement has been serviced, and a new original Rolex GMT-Master plexiglass is installed. 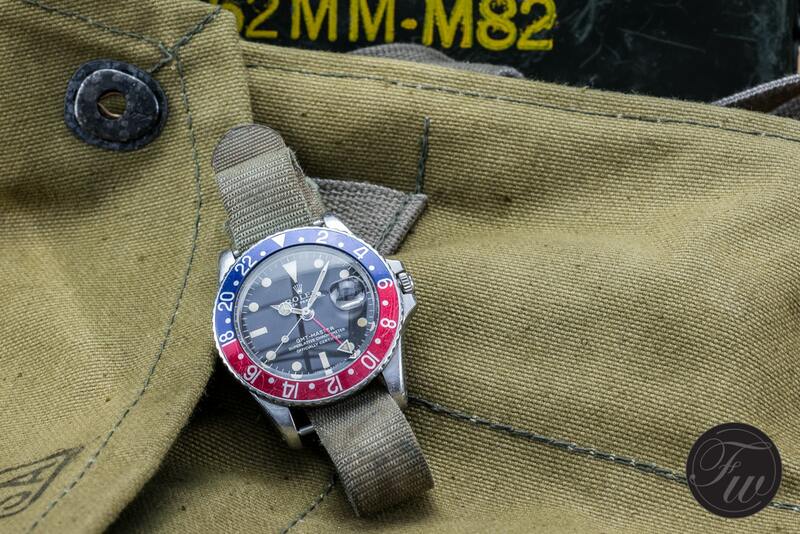 Of course, all original parts are kept with the watch. 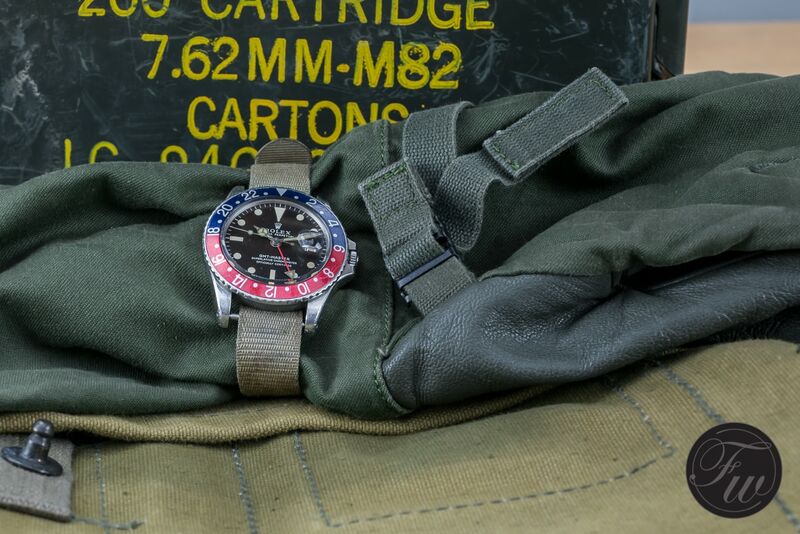 It’s no surprise that the watch doesn’t have it original steel bracelet anymore. 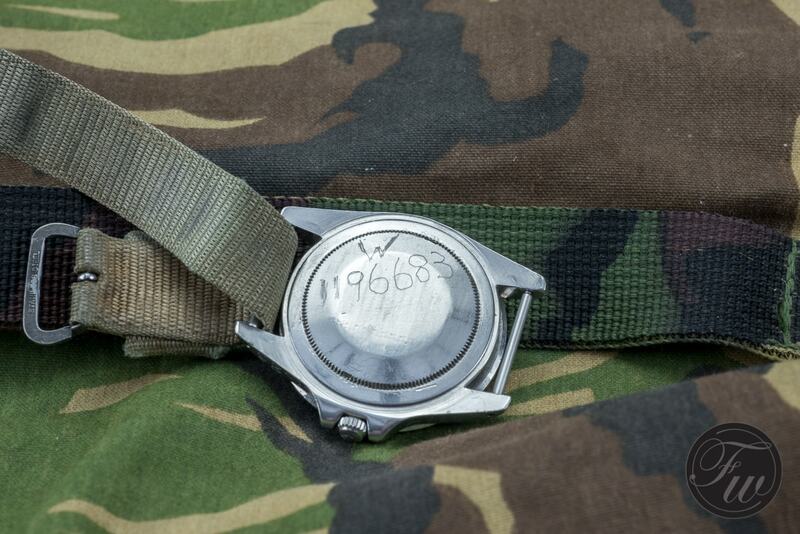 As can be told from the overall condition of the watch, it had a hard life. 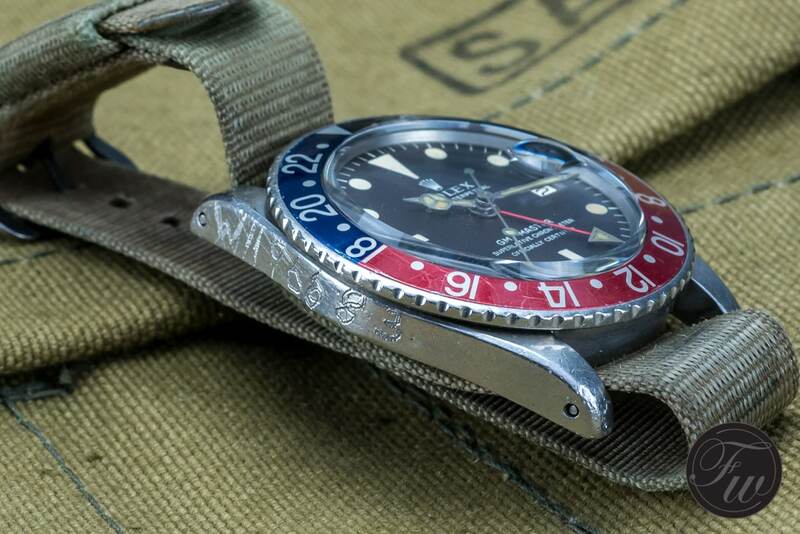 Rolex steel bracelets from that era aren’t known for their ruggedness, and so the stainless steel bracelet will be long worn out and most probably thrown away. 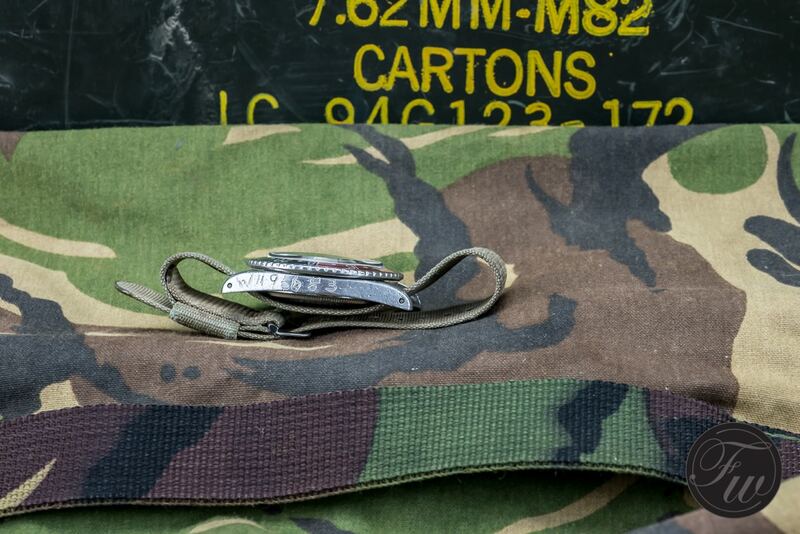 On the pictures, the hardly fitting fabric strap can be seen. 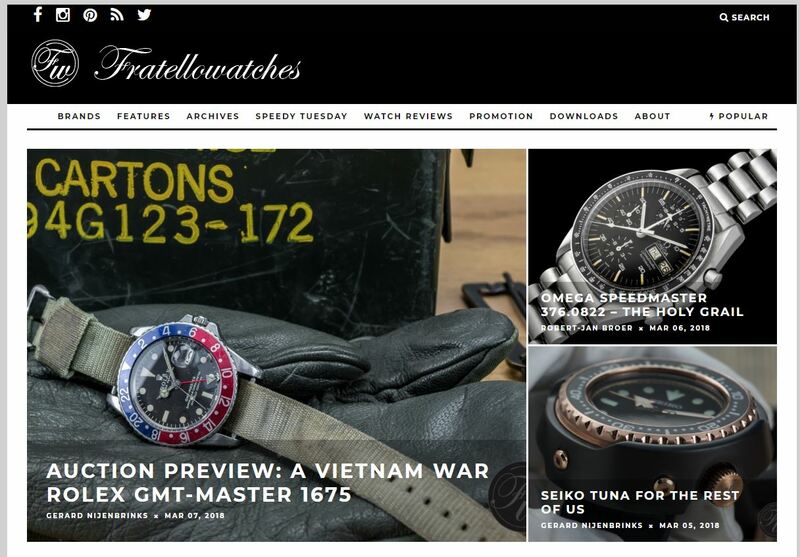 In the auction catalog, the watch can be seen on a fresh and better fitting leather NATO-style strap. 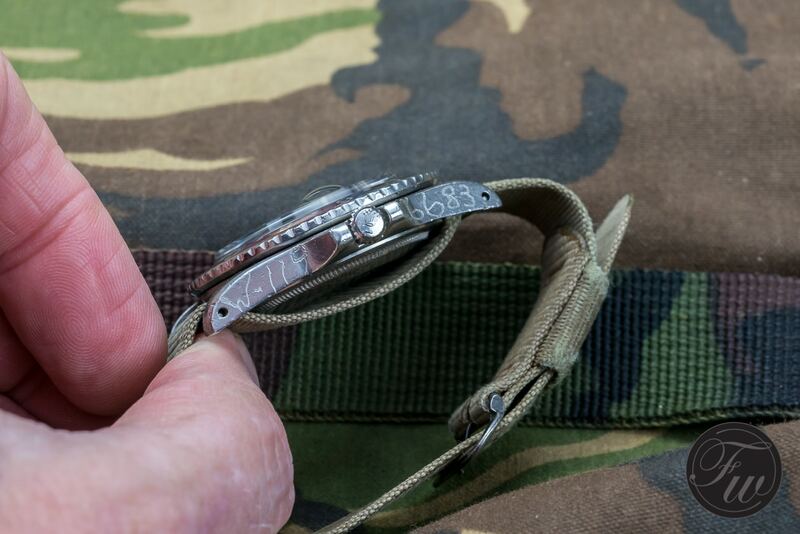 Of course, the army-fabric strap is supplied with the watch as well. 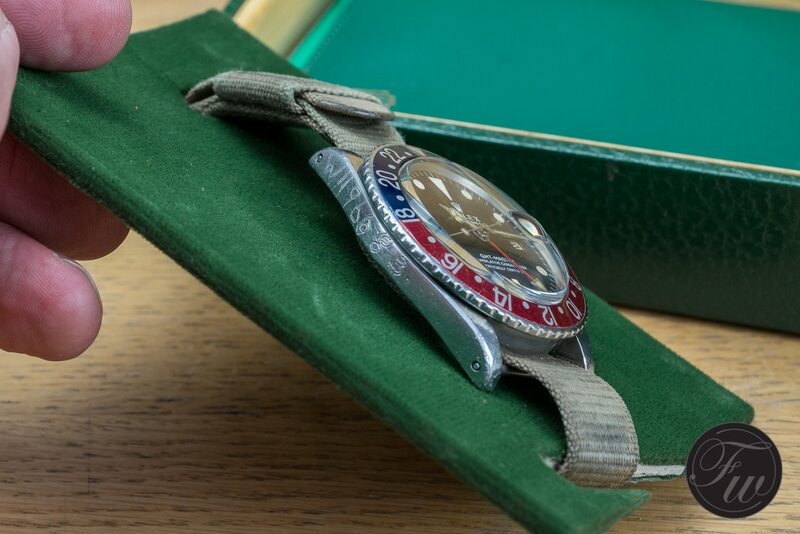 The dial of the watch is in good and original condition and hasn’t been restored or refinished. 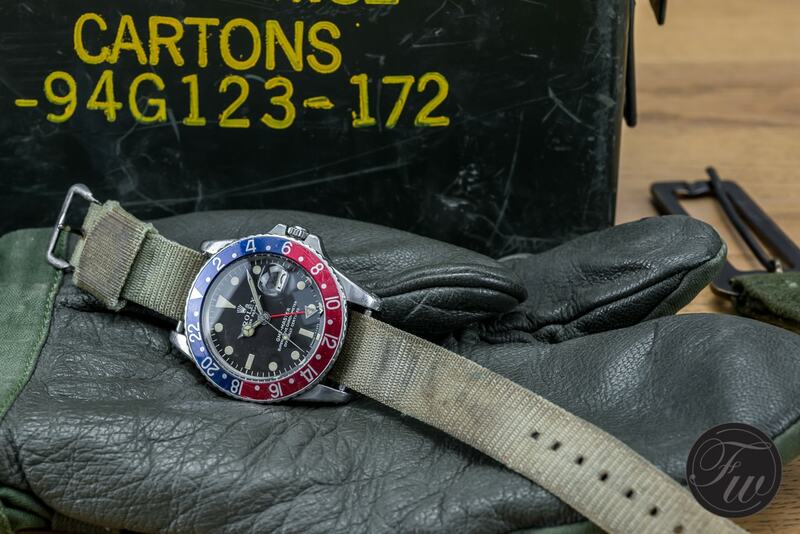 The hands are original Rolex ones as well but might have been changed during a previous service. There’s is quite a color difference between the luminous material in the hands and the luminous material on the dial. The case has only been cleaned and of course not been polished or altered in any way.